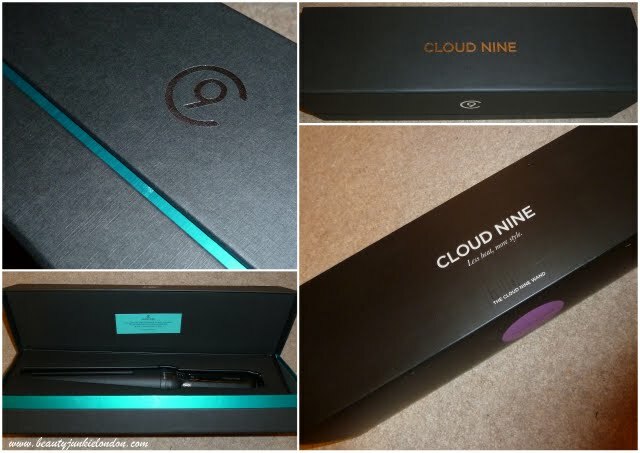 Cloud 9 really are the only true challenger out there for the icon GHD – I reviewed their straighteners back in 2009 and now I’ve been given the chance to review ‘The Wand’, their latest gadget. 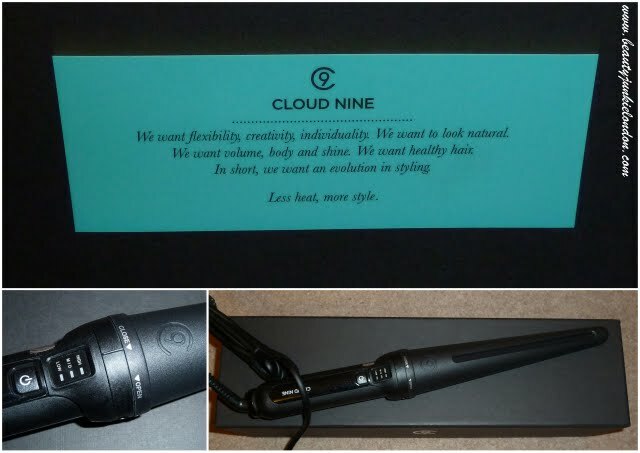 ‘The Wand’ is a conical wand and the ideal tool for creating looks ranging from Hollywood waves, to corkscrew curls or beachy waves by using the varied width barrel. Other features include a varied temperature setting and a ‘lockable’ protective heat cover – so you won’t risk burning the carpets. My first impression of the wand was that is was pretty big! It’s not a small and easy to carry around tool. Part of the perceived size was due to the cover that does make it appear bigger than it really is. Saying this, it isn’t at all difficult to handle. It’s not heavy or awkward. 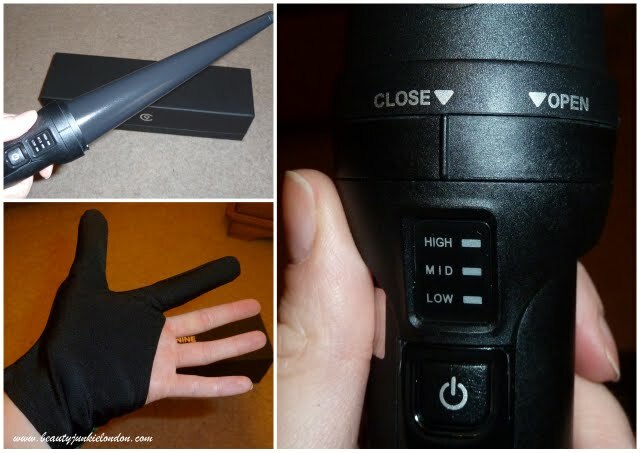 The Wand also comes with a bit of a Jacko-esque glove, with only a finger and a thumb ‘covered’ to help you hold the hair on the end of the wand in place. My only niggle (there’s always a little niggle!) is that I wish the glove had all the fingers covered. It was all find when I used it first time around but the I used it in the morning before work (granted, I was probably rushing more than on first use) but I did manage to burn myself on one of the exposed fingers. So here’s the finished look. 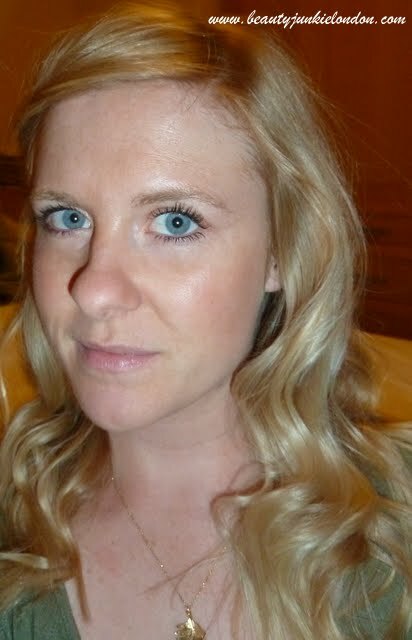 I used the wand to refresh my post-work day hair and add a bit of oomph. I really like the wavy effect, but actually prefer the look once the curls have dropped a little so they are a bit more beachy than defined. 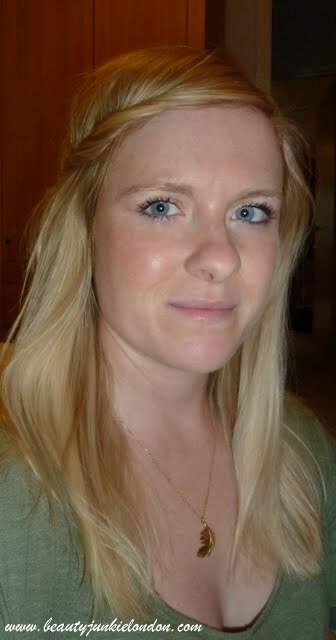 As you can see in my slightly zoned-out looking picture below, which was taken a bit later, after the curls had ‘settled’ a bit. I use the Remington Pearl Wand that came with a full glove & I’m so glad it does- these things heat up so much that it’s ridiculously easy to singe yourself. It’s not just you! 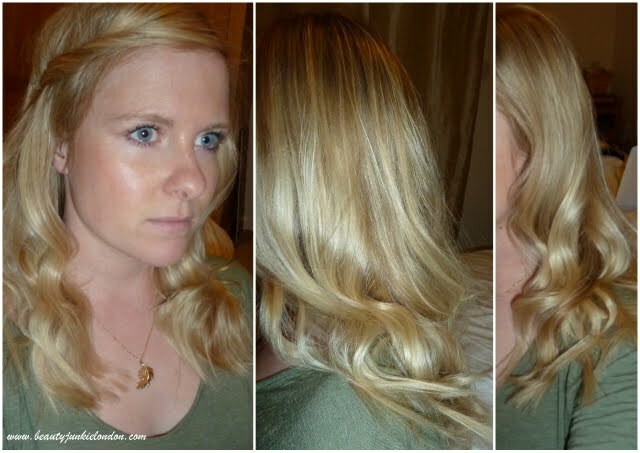 I really like the wavy style, I find it difficult to get waves, rather than full on curls. Must practice. The results of this look lovely on you. Although I must say the price of this is pretty steep I get just the same results from my babyliss wand. I guess this is one of those things like the clarisonic, you dont know how good it is until you’ve got one then if it was taken away you’d notice the difference. I was sent the Diva Glamoriser which comes with some weird 3 finger glove thing, I wish it covered all of my fingers too as it’s just awkward. Thank you! Excellent photos and review.